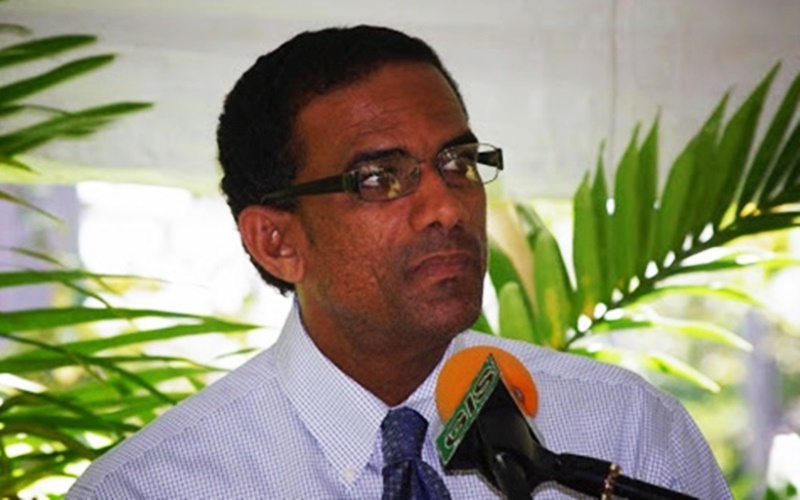 Deputy Premier Dr Kedrick Pickering has lamented that it is not easy being a political leader. Dr Pickering made the statement at a recent community forum while highlighting the heavy criticism that he and other government ministers have come under, especially in recent times. “It’s easy to criticize the leader and, of course, we have to take the criticism. But we have to make decisions and making decisions are difficult,” Dr Pickering told residents. The National Democratic Party (NDP) has been facing widespread criticism for what is being described as poor governance immediately before and after the hurricanes. Residents have accused the Dr D Orlando Smith-led administration of not taking preventative steps to maintain overall law and order before Hurricane Irma on September 6. Numerous businesses and properties were looted after the category 5 storm. The NDP also came under fire recently after Premier Smith publicly announced that the territory was ‘back on its feet’ and ‘open for business’. The Premier made the statement despite the existing post-hurricane challenges such as issues with the territory’s roads and utilities, as well as social challenges.